The Korean beauty craze is here to stay, and one of the foundations of the K-beauty movement is the famous 10-step skincare routine. I get a lot of questions from my readers about this complicated and sometimes involved skincare regimen, so I want to use this opportunity to break it all down. Not a fan of all the steps? Short on time and need to get to sleep? I definitely understand. Let me let you in on a little secret: many of these steps are variations of the same product, so you don’t need to check every box every single night. Another note before we begin: being a dermatologist, I’m a fan of evidence-based skincare. I love the latest skincare trend as much as the next woman, but I like making sure that I’m spending time and money for a good reason. Because of that, I’ve made some tweaks to the classic 10-step Korean routine. Here we go! Huge first important step! It’s important to remove all traces of makeup because the ingredients in makeup can be inflammatory and can trap dirt and oil in the skin, which leads to breakouts and redness. You can use a makeup remover wipe, but NOT alone. Think of the wipes as a first step to break down makeup products, but you still need the second step of cleansing and rinsing to wash the gunk off. Now that you have removed all traces of makeup, it’s time for the cleanse. I usually use a foaming cleanser, but on days that I wear heavier makeup, I opt for the famous Korean beauty “double cleanse.” This means first cleaning your face with a cleansing oil and then doing a second wash with a foaming cleanser. This combination does a better job of cleansing pores and removing leftover makeup residue than simply using a cleanser alone. I don’t do this step every day, but a few times a week, I recommend using an exfoliator to gently remove dead skin cells and leave you with bright, smooth skin. 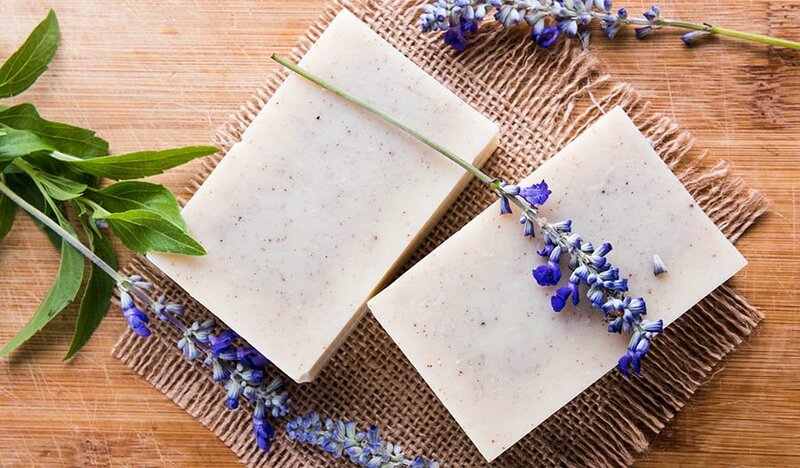 This can come in the form of a black sugar scrub or a wash with glycolic acid or alpha hydroxyl acids. I do caution against overuse in people with sensitive skin; these light peeling agents can cause redness. I never used to use toner, and even now, I don’t use this step everyday unless I think my skin needs it. The reason why toner was developed in the first place was because a lot of cleansers were alkaline in nature and could raise the pH of your skin. Toner helped by restoring your skin’s natural pH, removing traces of oil, and helping to tighten pores. Nowadays, most cleansers no longer change the pH of your skin, but I use toners as an extra step to remove makeup, dirt or other impurities left on my skin after cleansing. A lot of toners now have extra ingredients mixed in to help hydrate and soften the skin. I added this step because as a dermatologist I firmly believe in the power of targeted treatments for your skin problems! This is where you would use your topical medications, whether that’s prescription strength medication for acne or rosacea or high-power ingredients like vitamin C. I like using treatments prior to layering on moisturizer so that the medication is closest on the skin. This is an example of one area I’m simplifying for you by combining multiple steps. To me, essence, serums and ampoules are all variations on the same idea of intense hydration. The difference between these products lies in the texture and viscosity. Essence is the most lightweight and least concentrated (think more like a toner on the spectrum of products), and ampoules are the most thick and concentrated. Serum lies somewhere in the middle. The function of all three of these is to deliver an extra hydrating step after toner and treatment and before your moisturizer. Do you need all three? It depends on your skin type. If you’re incredibly dry and need extra hydration, you can experiment with a few of these types of products. 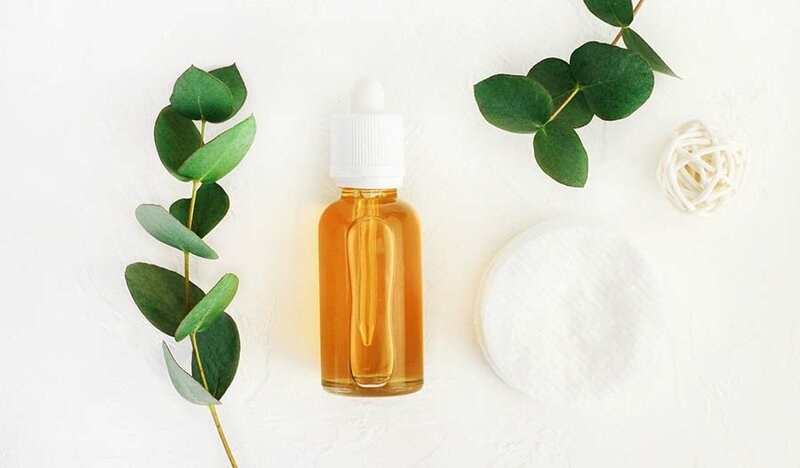 If you already have oily skin, then you can choose one, namely the least concentrated such as the essence, and then head on over to the next step. Sheet masks to me represent a once or twice a week indulgence depending on your skin type. The benefit of sheet masks is an extra layer of hydration, enhanced by the fact that the mask provides occlusion. Besides, 20 minutes of sheet masking is the perfect amount of downtime for you to watch TV or listen to music, and just relax! The last step is a good night cream to lock in all that hydration. This includes a thicker night cream for the face and one for the under eye area, which is especially thin and prone to wrinkling. I like to choose moisturizers with ceramides, which helps to repair the skin barrier. So that’s the 10-step Korean beauty skincare regimen, simplified! Hope this clears up confusion about all the different steps and products.